Is this the first comment? Do y’all get you’re polka dot and bubble bands from Etsy? I have the same cases as u loomlove! The big case and the stackable ones! One question, where do you keep your looms and hooks?? Hi LoomLove! I’m just curious, where do you store your Persian bands that you have been using in your newer bracelets? Hi Grace! Right now they are still in bags. We have to buy another case. can you pleasseee do a bracelet collection video???? Omg you guys are SOO neat! I just keep mine i random spots in the house!!!!! Where do you keep your bubble bands?? 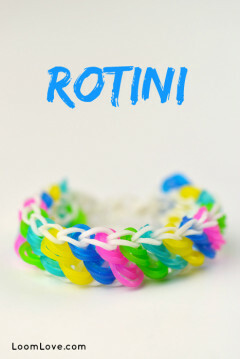 I had a look at the Persian/Egyptian bands on the rainbowloom website. I really really love the Egyptian blue ones with gold flecks. 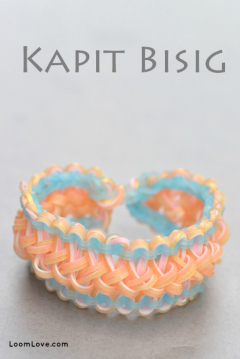 They inspired me for a colour combination of dark blue, light blue (normal bands) and gold (orange or yellow) gel bands. Try it out see what you think! I keep my bands in cases like those but mine are organized by brand. I don’t like mixing rainbow loom brand bands with…say rainbow braid bands. I like to know what bands I’m using and where I got them. No, we don’t Megan. 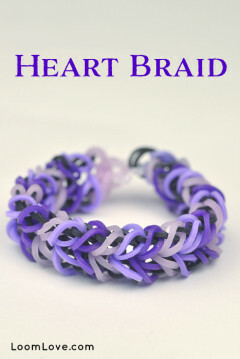 We have purchased some through the Rainbow Loom site, but we’ve also purchased bands on Amazon. Our local Michael’s, Chapters, Mastermind Toys and Showcase are also places that we buy bands. That’s so cool loomlove! I have a big rainbowloom case a little bigger than one of those that I found at hobby lobby and I really like it! I just ordered a bunch of Persian and Egyptian bands. Thank you for all you guys do! I really like y’alls bands and cases!:)???? Hi loom love. 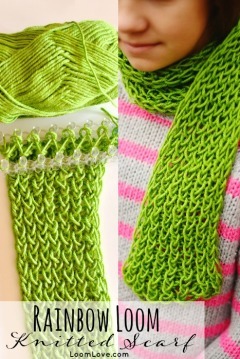 I love your site and your new crafts. I have my rubber bands and my hooks in this case by the company ” Renegade”. I can’t wait to see who wins the giveaway!!!!!!!!!!!!!!!!!!!!!! 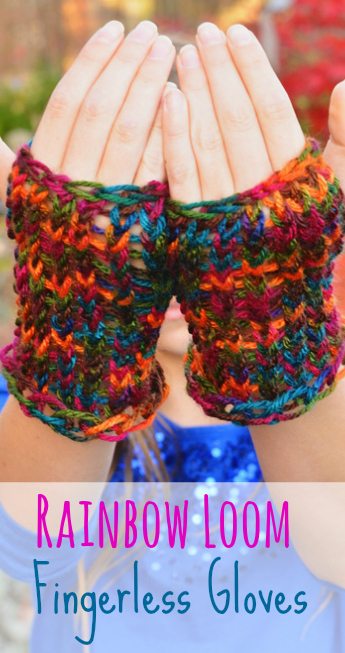 Do you think you could have another bracelet contest? OH MY GOSH!!!!!!! You guys have the same band cases as I do, (my brother got them for Legos but never used them, so now me, my sister and brother use them.) 🙂 You have A TON of bands!!!!!!!!!!!!!!!!!!!!!!!!!!!! I would love them! Just kidding I have too many! 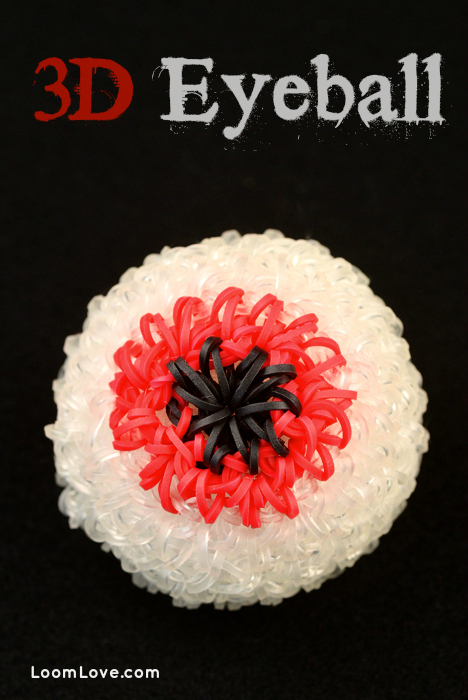 i have: sparkly,glow in the dark, neon,and jell…anybody have a new project idea? i think loomlove is working on it , so yay!!!!!!!!!!!!!! 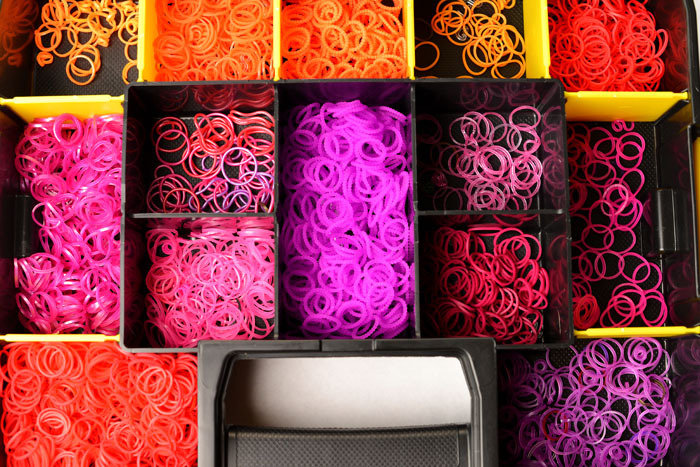 I just ordered about 40,000 bands and I will need a lot more boxes. Wow Kristen!!!!! That is a TON OF BANDS!!!!!! Do you know any places where you can get BROWN loom bands, here in the UK. 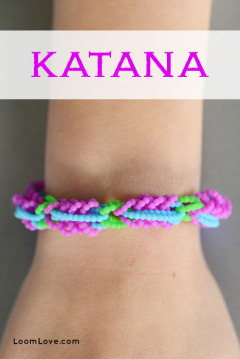 The rainbow loom website sells them in dollars so I can’t really buy them from there. And not from Ebay or Amazon either. Would appreciate it if you replied. 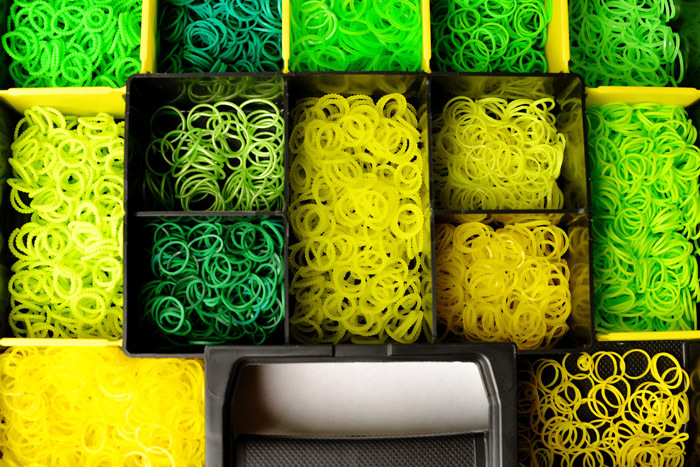 I wonder whether the rubberbands listed on your website are latex free? Have u tried them? If yes, are they of good quality? I use the ziplock small containers because I have a little guy who likes to dump my bands out. If I used containers like that I would spend all of my looming time trying to sort my colors again lol. 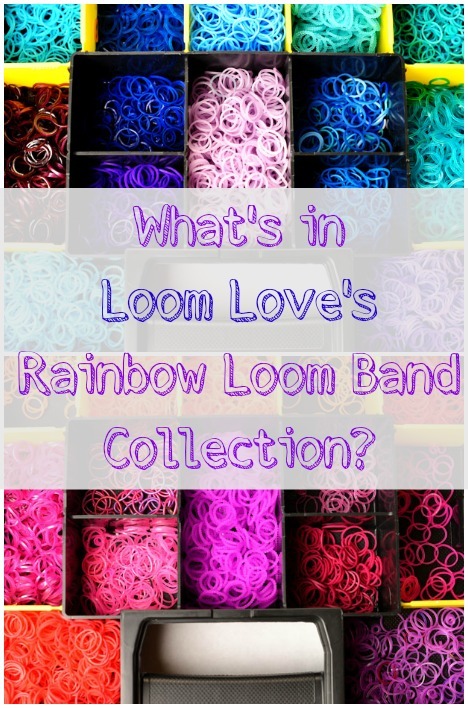 Do you get your bands from rainbow loom? 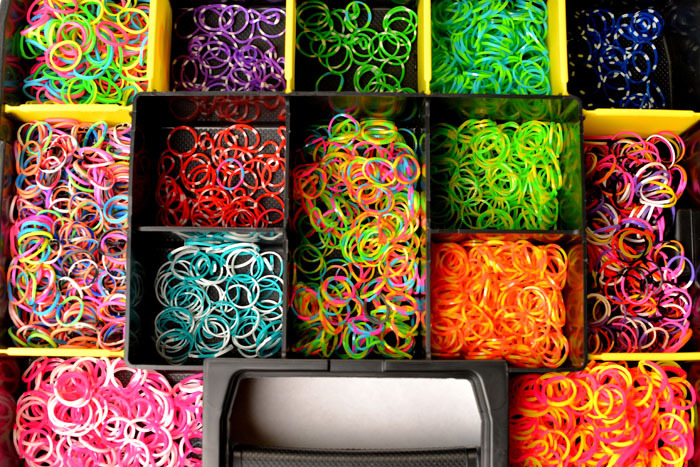 Ps loomlove, I got a set of 150,000 bands for 40 bux off ebay. The box is about a meter by a meter and a half. And it’s full of bands. I am not exaggerating. Ummmm…… Does anyone know where u get the bubble bands from, like in Delhi. I use bags made from A6 paper, with the names of the colours on the front. Do you use PHONTO????? What fonts are you using? hi loom love, how much did you spend for the give a way?? You don’t have yet these kind of bands? Hope you buy more bands and cases and please show it to us! I use my floor most the time because I never know where the lid is so I step on it and they everywhere!!!!! I use the same kind of thing. I use this plastic lunch box from Tupperware that my Mum got in a mystery draw at a party. I keep my hot colours in a Zip-loc bag and my cool colours in another. I keep all my fancy bands in tiny Zip-loc bags in there as well. I keep my loom in there. I also keep my clasps and UV Colour Changing Beads in an old paperclip box. I also keep the bracelets I have already made in the box that my watch came in. 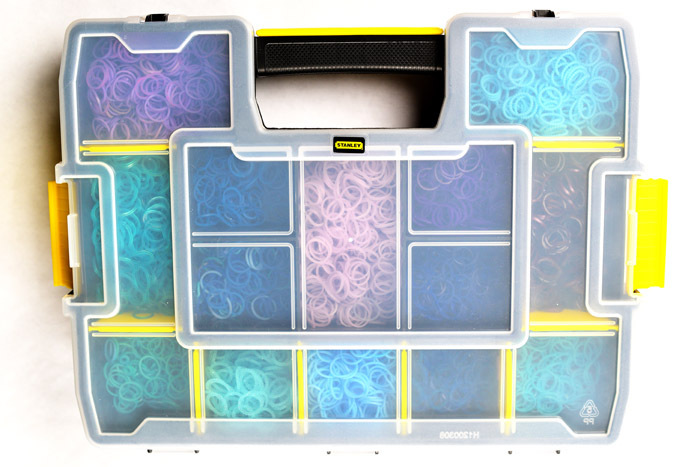 we store our bands in darice organizers from Joann fabrics. 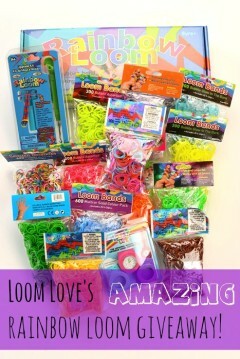 I love your collection LoomLove! Since you use bands from different sources, do you see differences in quality? I experienced some non-original bands that got brittle and snapped so I only use original Rainbow Loom bands since. Would like to know which other kind are reliable. We have also noticed that some off brands (not all) seem to break down a lot quicker. You guys have so many loom bands! I wish I had that many. I don’t have many Rainbow Loom bands. I always use them and my dad doesn’t let me get it from the webstore because we don’t live in the USA. 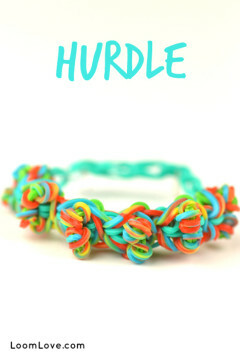 Dear loomlove, I love you site and vist daily I was wondering, Can you only get bubble bands in Canada? I haven’t seen any in the USA. I want some so bad!!!! and I have only seen them on ebay.com in the USA. Other wise I haven’t seen them. Also I find the bands that work the best are a off brand band. 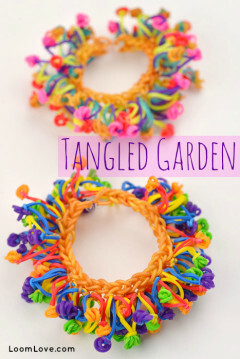 Called loom bands you can find them at hobby lobby. I have had the rainbow loom bands and fun loom bands too. But they do not work as well. You can buy them on Etsy. Search up Bubble bands. You can get the glow bands and the jelly bands at any art store, but I have no Idea where you get bubble bands. I need loads and loads of LOOM bands actually a whole cardboard box and 5 as well!!! PLEEASE!!! 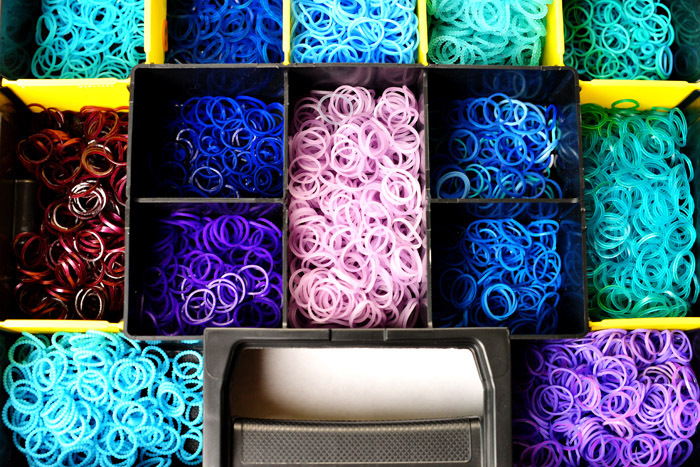 Wow you guys have a lot of rainbow loom rubber bands!! You have gone very famous girls!! Be Proud! Where do you get most of your bands? All of my friends have tye dye and polka dot bands, and I’ve always wondered where they get them. I get my bands from Michaels and the Learning Express. I only buy rainbow loom brand. My cases include a green one, a clear one my dad used to use for fishing stuff, and a pink one. My colors are: hot pink, neon blue, neon yellow, light green, teal, turquoise, purple, white, black, red, sparklys, fuchsia, melon, lettuce green, dark green. Jelly colors are ocean blue, orange, red, red violet and yellow. But my bands are all mixed up because I dropped them. Oops. And colors for Christmas.??? 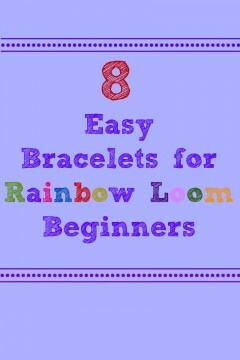 ?I will always be happy to give you ideas for rainbow loom designs and crafts. I am a really crafty girl. You should see my room. Pictures, crafts rainbow loom bands everywhere!! You are my #1 inspiration! 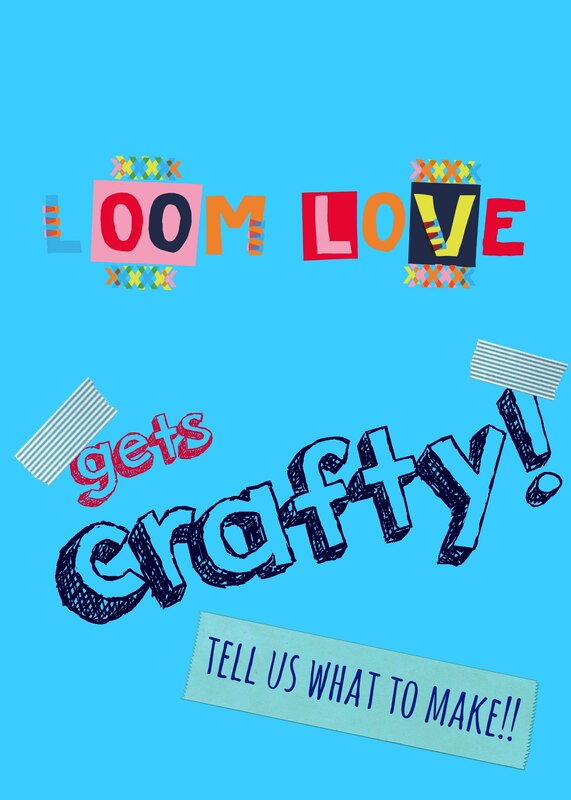 Hi loom love,Lois here….can I ask u one question?where do you store your looms?hooks?and clips?are they just in there original rainbow loom boxes u know the one with a tray?and can u pls make a video on how to know if your rainbow loom is fake or original?tnx very much…. were do u buy the loom bands from? were do u buy all the loom bands from? 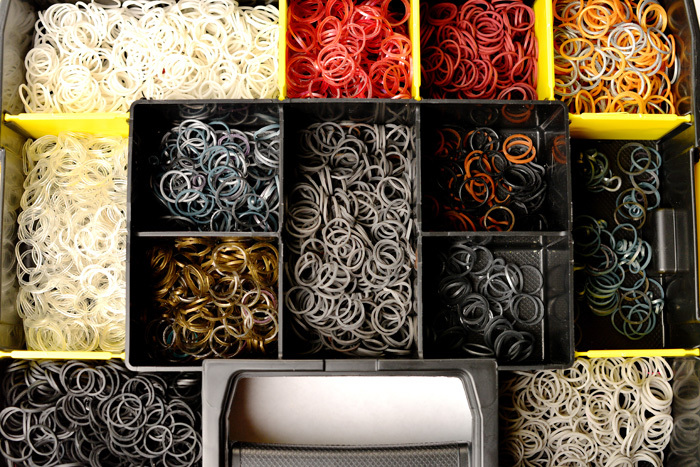 I love your bands–especially the neutral and metallic ones. 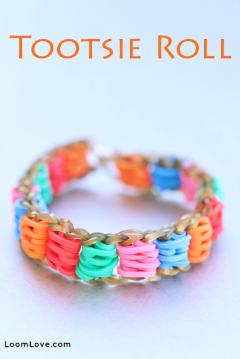 But I live in Pakistan, and they don’t have the authentic Rainbow Loom looms and bands, so I order them from Amazon. And I store my bands in old plastic containers.